Gus, Ricky and Sam have been saving up for a ride on the Devil Dipper for a month. When they are refused entry, Ricky thinks up a plan to make it happen. The boys have the ride of their lives. 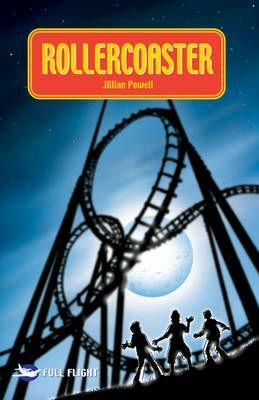 But can they escape the clutches of the monstrous rollercoaster, as it turns out to be more than they bargained for?